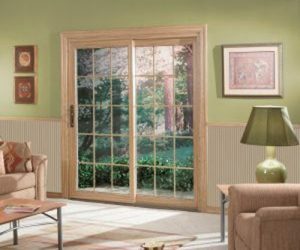 When shopping for full-frame replacement windows in Long Island, New York, it is very important that you pay attention to the details. From the window glass and framing material to the overall energy efficiency and durability of the new windows, there is a lot to consider. 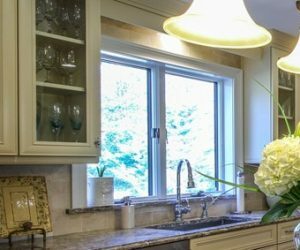 To help you make sense of your options, it can be extremely helpful to have window installation experts that understand the nuances in window technology and can help you select the perfect replacement windows for your unique home design. That’s why Long Island homeowners turn to Alure, the area’s replacement experts and a proud provider of UltraShield windows! UltraShield Windows stand out as an industry leader from the many other manufacturers of windows in North America, having received several Industry Awards for innovation. 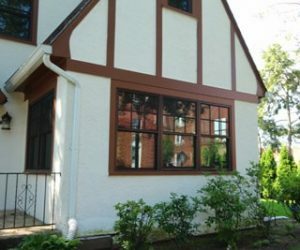 We provide a line of custom windows that not only look great on the interior and exterior of the home, but also enhances the energy efficiency of the home in order to deliver some potentially significant energy savings throughout the year. From your initial consultation, we will help you build a window package that maximizes style, energy efficiency, and performance, which will be finalized with expert installation and a lifetime of peace-of-mind. Replacing your old, inefficient house windows has never been easier. Your home’s exterior is the main defense against the elements, and Alure’s UltraShield windows have been designed for superior performance against air infiltration and harmful UV rays as well as the winter cold and summer heat. 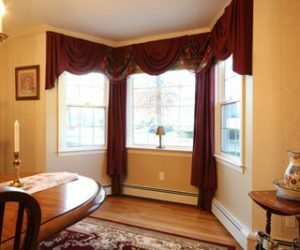 With these top quality replacement windows, you can be confident that your Long Island area home will remain at a comfortable, consistent temperature for the years to come without driving up your heating and cooling costs. Adding beauty to your Long Island, NY, home should never come with compromise. 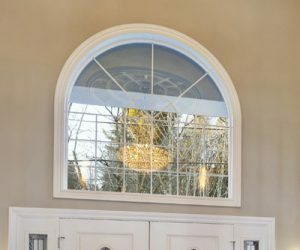 Selecting custom windows for your home can be easy if you know what to look for when you begin to explore your options. Always be sure when you are comparing different window brands that you review each product’s testing information. UltraSheild windows are tested by certified, independent laboratories in order to provide you with the critical information you need to make the right decision for your home improvement project. Designed to perform, UltraShield windows have some of the industry’s lowest air infiltration rates. The triple weatherstrip barrier on these windows provides 50 percent more weatherstripping than other replacement windows, and it provides more protection against the harsh winter weather we experience in Long Island, which means you save money when you’re trying to heat your home. Air infiltration through home windows causes cold drafts and temperature differences within a room, which puts a tremendous burden on the home’s HVAC unit as it struggles to maintain your preferred temperature. Over time, this drives up energy costs, shortens the lifespan of your climate control unit, and contributes needless greenhouse gas emissions into the environment. Heat loss in the winter and heat gain in the summer can be a major concern. In fact, high air infiltration created through 14 leaky 28-inch by 48-inch windows throughout a home may be equivalent to having a window-sized hole in your wall. 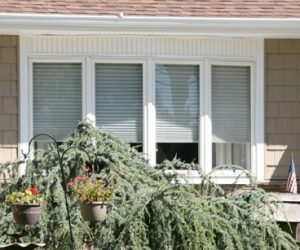 Take the guesswork out of investing in replacement windows for your Long Island home. 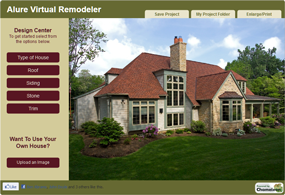 With our Visualizer, you can explore your options by mixing and matching different colors, styles, and textures with our exterior visualizer. You can even stop by our gorgeous three-story design showroom in East Meadow, New York, and have one of our talented designers digitally alter a photograph of your home to indicate what your new full-frame replacement windows will look like after they’re installed. This helps remove a lot of the guesswork from shopping for home windows and can provide much needed peace of mind throughout the entire process. 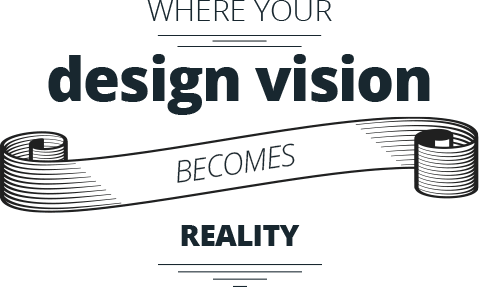 FREE 15 Minute Design Imaging Session – Call For Details!